How Much Does it Cost to have a Grande Prairie Mortgage Expert help? The Gert Martens Mortgage team includes Jodi Scotton & Alycia Larocque. As a mortgage broker Gert Martens has received numerous awards & top producer status. 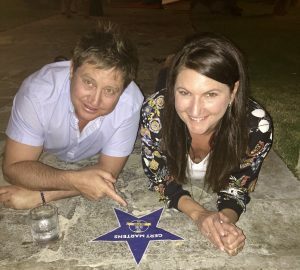 This includes the MPP top producer award for 2017, and several monthly top producer awards last year in 2018! 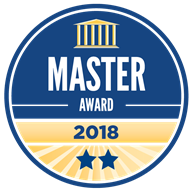 Gert Martens Grande Prairie Mortgage Broker recently received the Dominion Lending Centres Master Award for 2018! My team has over 22 yrs. combined experience in the mortgage industry. We take pride in providing clients with valuable financial information and mortgage options. Our goal is to make buying a home an enjoyable & exciting experience. One of our team’s specialties is getting mortgages done for mobile homes in rural northern Alberta. When not working Gert can be found at the Gym, playing soccer, taking on DIY home renovation projects, or travelling with her husband. Trips often consisting of running, biking, hiking, Nascar, and culinary experiences. 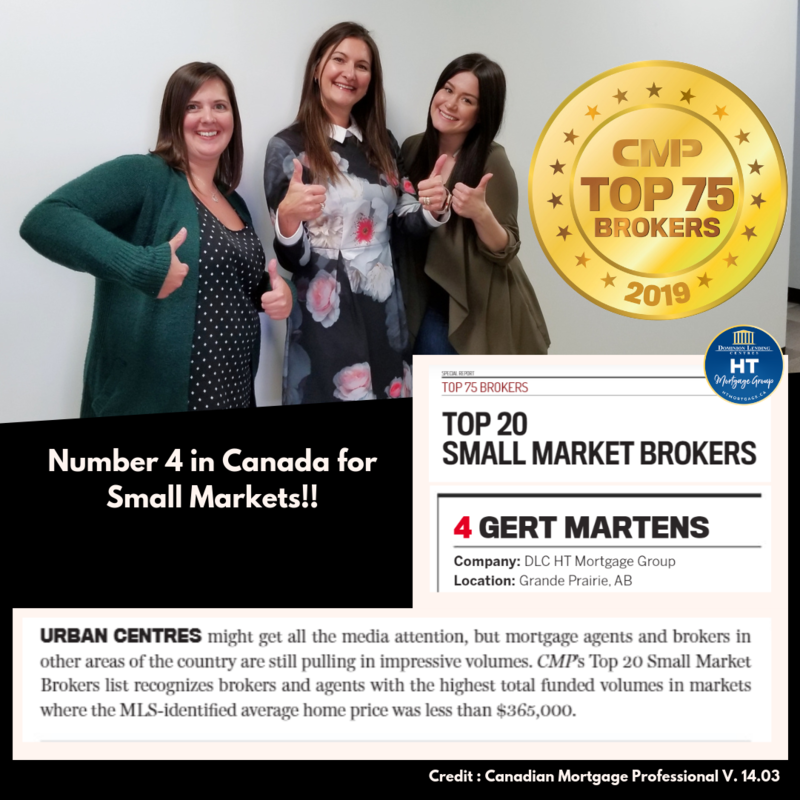 Gert Martens Mortgage Broker gets awarded as one of the very best Brokers in all of Canada for Small Markets! 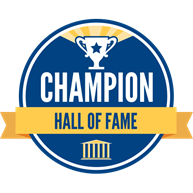 Gert Martens get’s her Mortgage Broker Hall of Fame Star! Dominion Lending Centres HT Mortgage Group. Each Office Independently Owned & Operated.